Synopsis: There's some great reasons to buy a Remus Responder for your MINI. Most modern cars have been engineered with certain limitations to meet MPG stats and other criteria. These pre programmed limitations rob your MINI and make it less responsive when you press the gas pedal. 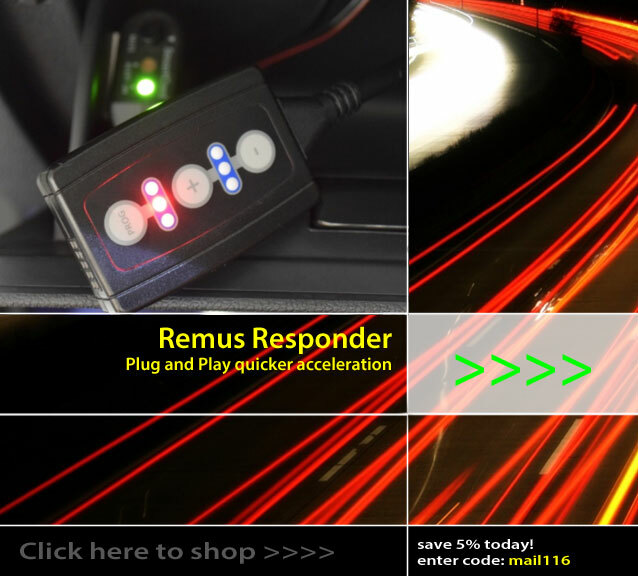 The REMUS Responder unlocks some of these limitations and allows your MINI to shine. The REMUS Repsonder installs in minutes with virtually no tools in minutes and is 100% safe. No engine warning lights. No problems.